Astragaloside IV is an important ingredient of Astragalus membranaceus. Astragaloside IV by Dr. Michalzik differs significantly from normal Astragalus root powder. Astragaloside IV by Dr. med.  Michalzik is concentrated 50-fold and thus reaches high values of Astragaloside IV. Extracts with a ratio of 4: 1 correspond to a normal drying and are not comparable. We do not add magnesium stearate! On the market, currently 1 mg of pure Astragalosid IV costs approx. 140 Euros. A daily dosage (1 capsule) Astragaloside made by Biotikon® already contains 50 mg, this would correspond to a value of 7000 Euro per capsule. Make sure to ask how much Astragaloside IV is contained. At present we sell this product with 5 mg of Piper nigrum extract per capsule. 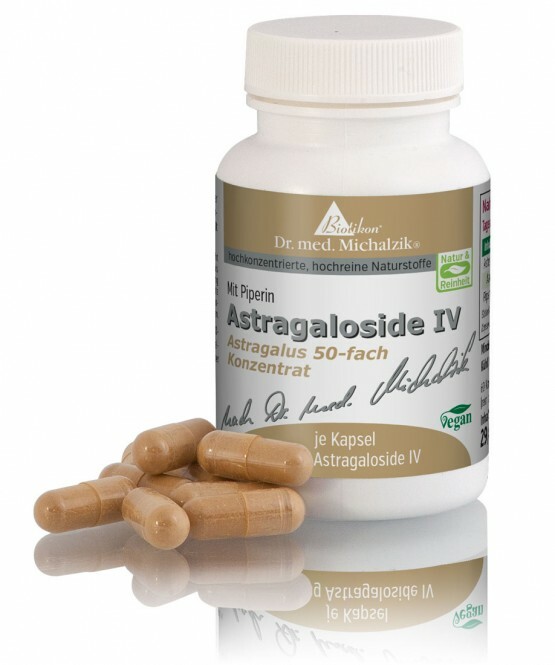 Astragaloside IV by Dr. Michalzik is subject to strict examinations of German supervisory authorities. It is manufactured by use of gentle production technologies without heat or additives and without the use of processing agents which are not required to be mentioned on the packaging. Conventional astragalus preparations standardize their product referring to the astragalus polysaccharides. This amounts to a different quality which often is less concentrated. 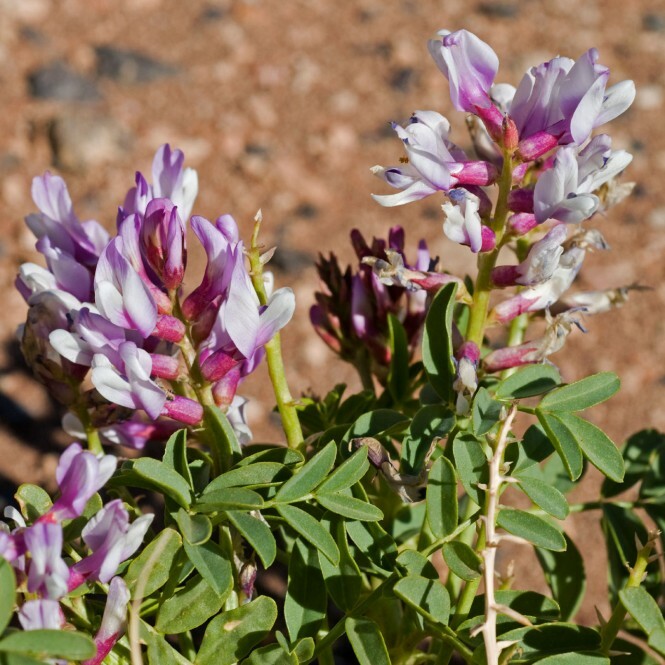 Astragaloside IV is an outstanding extract. 1 Astragaloside capsule after a meal. 60 Astragaloside IV capsules, each capsule containing 350 mg of Astragaloside special formula.